61A Bottom Rack! 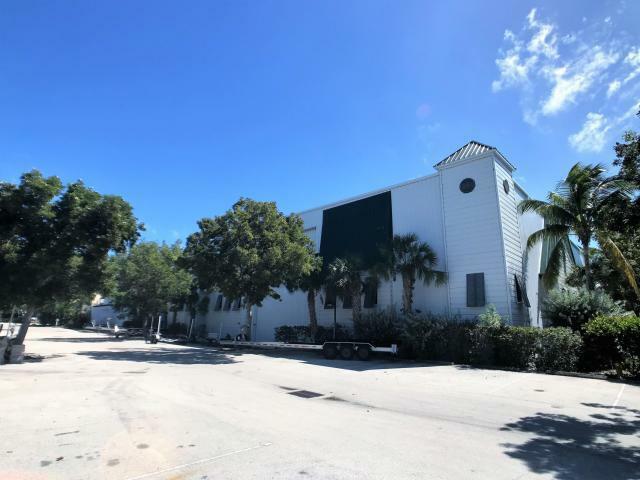 The Boat House offers the perfect place to store your boat in the Middle Keys. Full service marina! 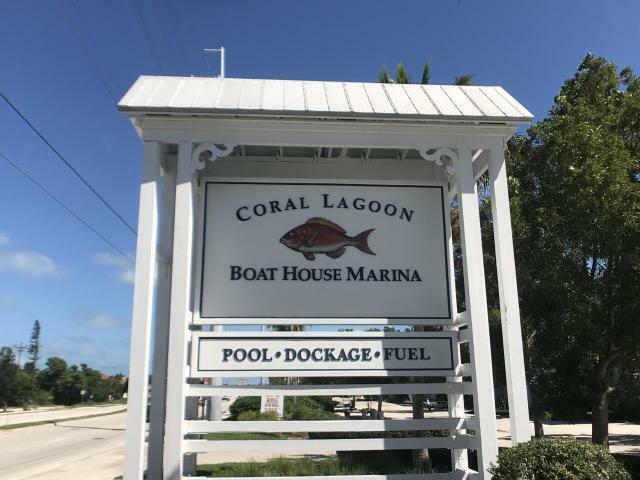 Scheduled in/out service, cleaning, fuel, boat ramp, fish cleaning table and use of Coral Lagoon's pool. A Secure building with onsite staff. Rack 61A will hold a 37' 3'' max LOA, 9' 10'' beam and 10' 8'' height from bottom of keel. The buyer will pay a working capital contribution at closing: estimate $500 to the Coral Lagoon Master Assoc. and 2 months of the Boat House Condo fees. 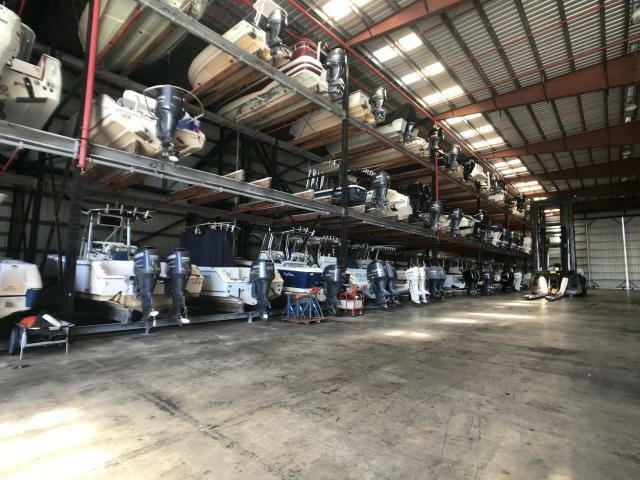 Please confirm that your boat will fit before purchasing. Please check in with the dock master, do not enter the boathouse without the dock master. 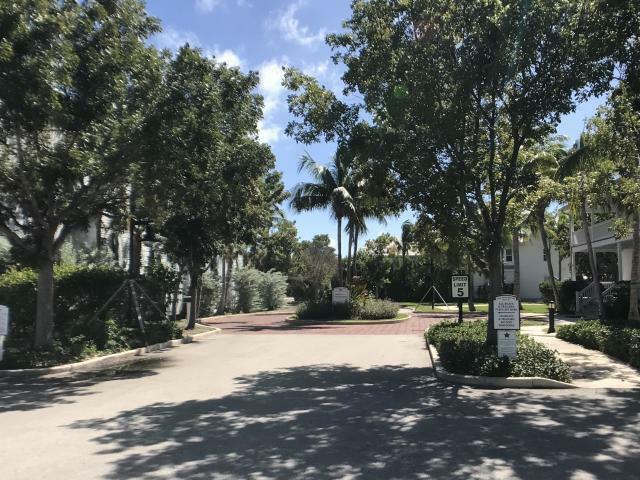 Listing courtesy of Charly Farritor of Re/Max All Keys Real Estate (Marathon).